Ashlawn School have announced their Prom date for 2017 – it’s Saturday May 8th 2017. 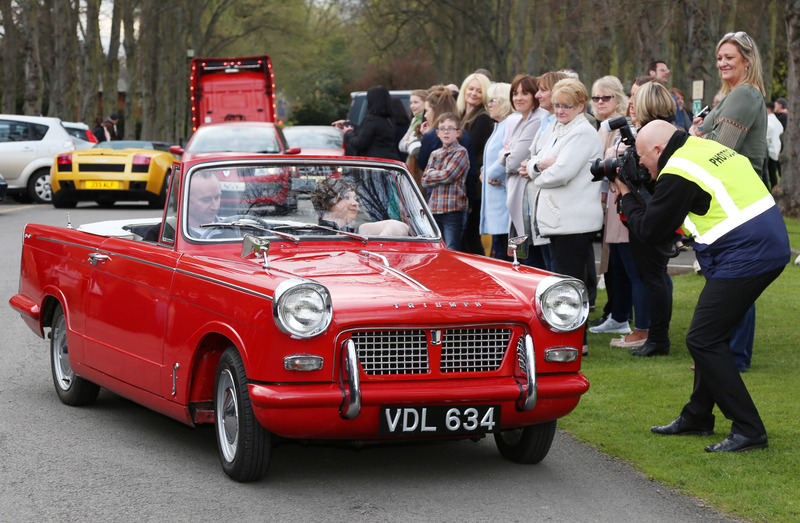 Last year our bright red 1960 Triumph Herald convertible took part at Dunchurch Park and had a fantastic response from the crowds that gathered at this fab event. 2017 sees the school prom returning to Dunchurch Park again. If you would like to book the car for the Ashlawn Prom please get in touch early to secure. We only make one collection with this car during the evening. 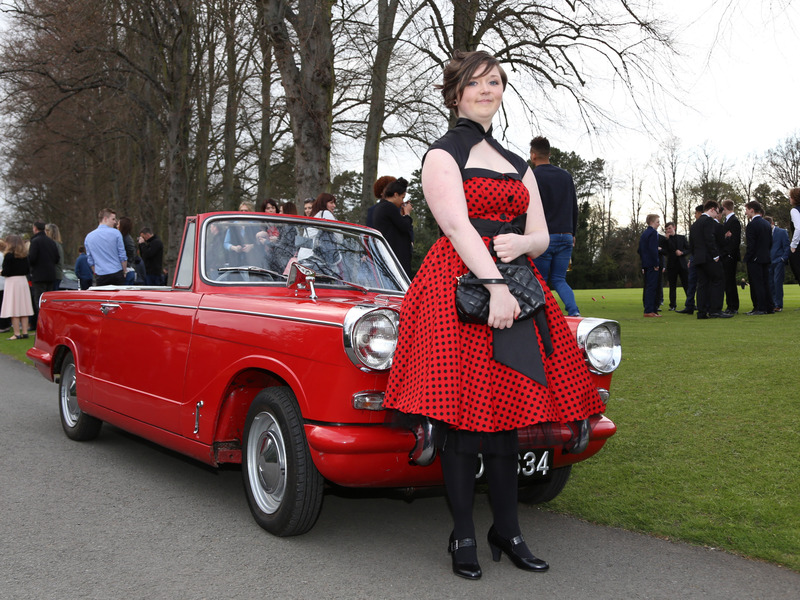 1960 Triumph Herald convertible for your school prom? Yes, please get in touch today. No – Fancy something older? 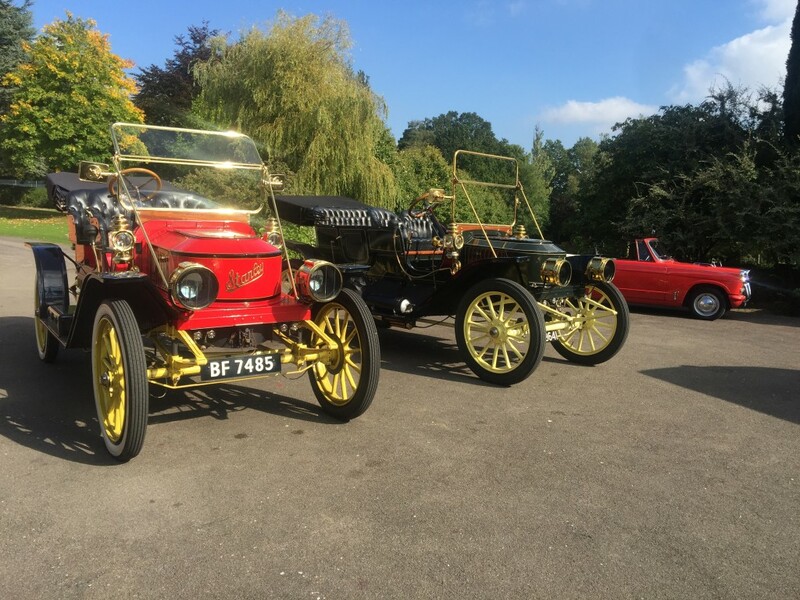 What about a 100 year old Steam Car? We can offer these two amazing cars too! Contact to find out more. 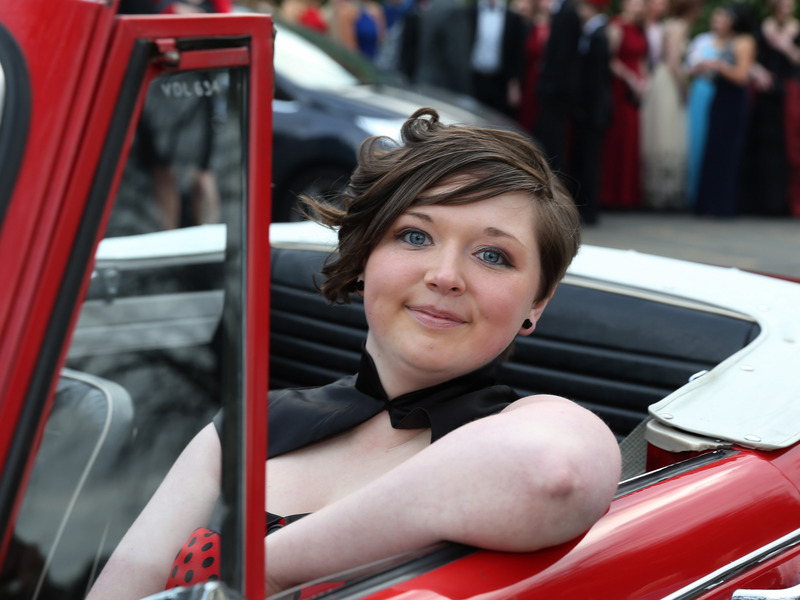 This entry was posted in 948cc Convertibles, Latest News, Out and About and tagged Ashlawn Prom 2017, Ashlawn School Prom, Bilton School Prom Car Hire, Harris School Prom Car Hire, School Prom Rugby. Bookmark the permalink.